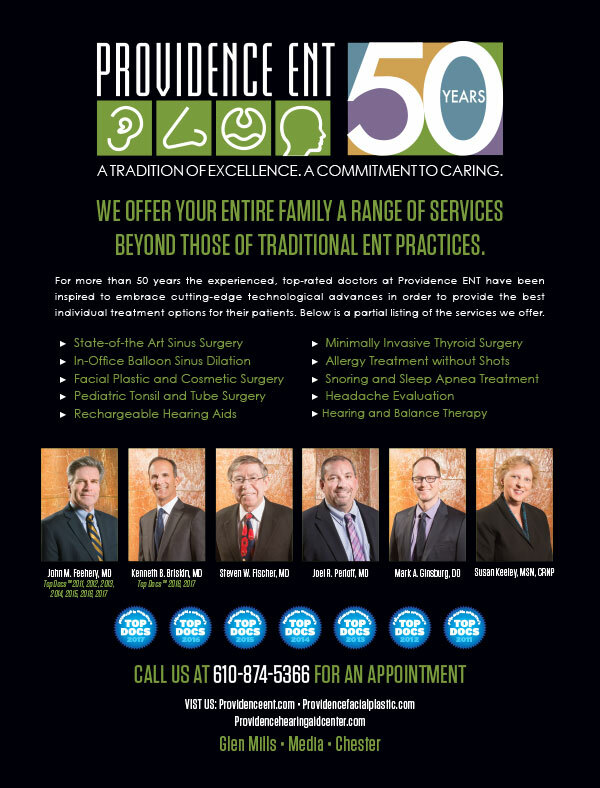 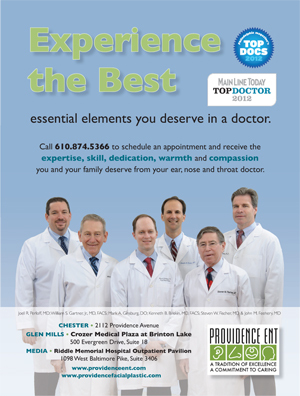 Physicians list of the Top Doctors in the area. 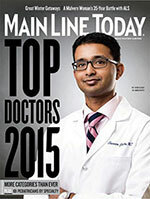 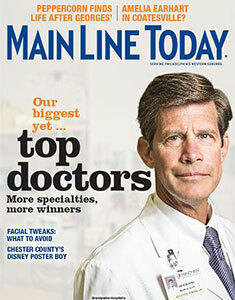 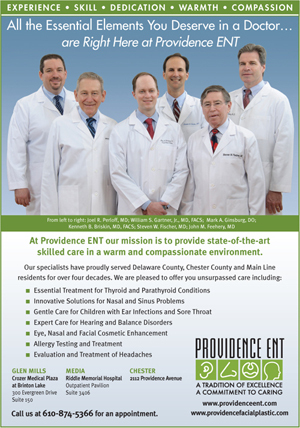 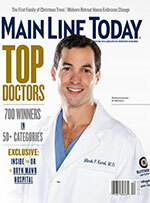 Every year, Main Line Today magazine compiles its Top Doctors list of the area’s Best Physicians. 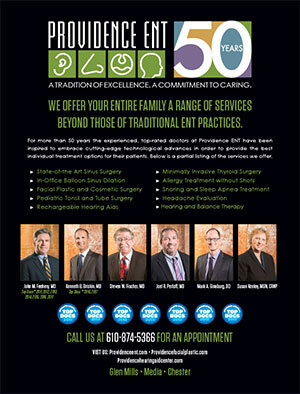 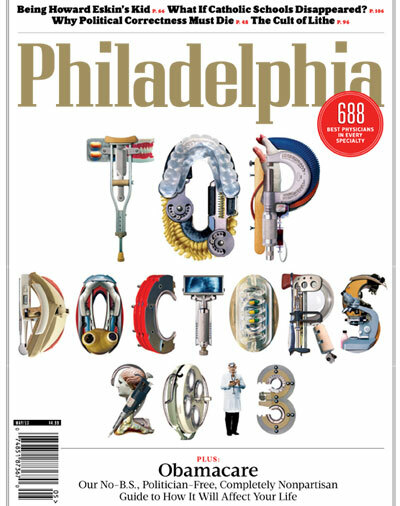 Top Doctors list of the area’s Best Physicians. 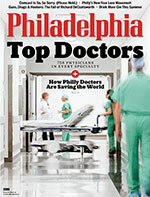 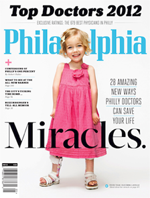 Philadelphia magazine compiled its annual Best Physicians list of the Top Doctors in the area. 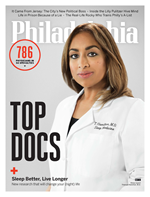 Watch Dr Briskin’s “Talk Philly” interview on allergies.